DARPA: The Killer Robot Future Is Now! 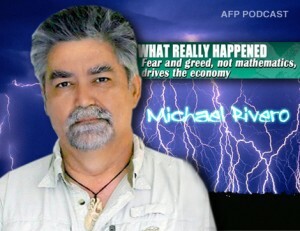 In this revealing video, the patriarch of the Peace Movement in America, Aaron Russo, details what a cashless society will look like according to Nick Rockefeller and the Rockefeller banking family. R.I.P. Aaron Russo (February 14, 1943–August 24, 2007) An American entertainment businessman, film producer and director, and political activist. Lionel: If UBL’s Dead, Prove It!